Lastly there's Hog Bend - a rustic community secluded with water access only. Seriously. 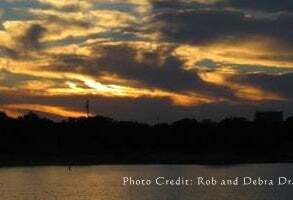 Hog Bend has a charm all its own and is located on PK's southern side just west of Possum Kingdom Lake's famous landmark, Hell's Gate. Forget about people stopping by uninvited!